Returning after a small break, Coke Studio’s latest episode, ‘Zamana’ was a mixed bag. 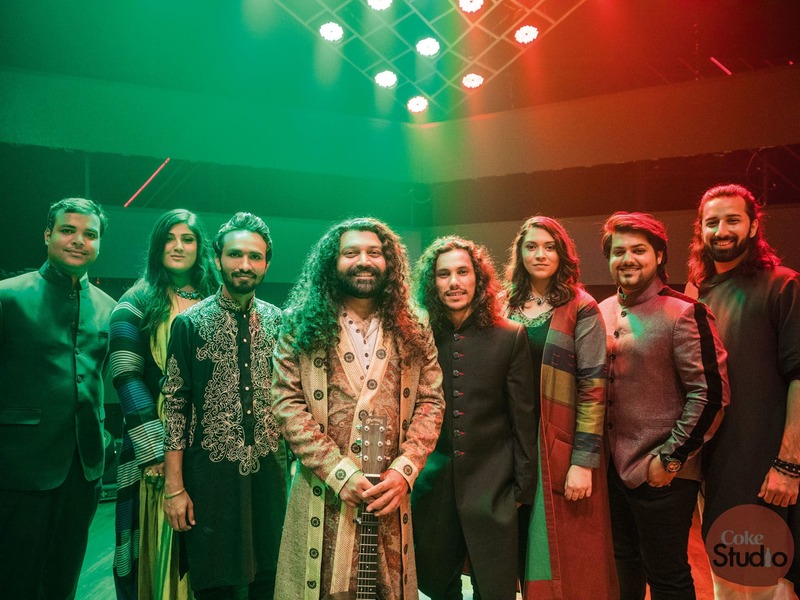 Coke Studio faithful have been waiting to see Sounds of Kolachi make their debut on the platform and in season 11, they finally get to. 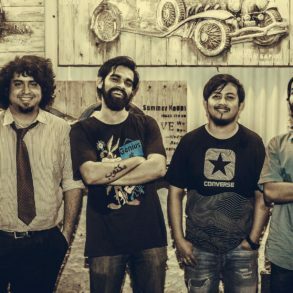 The indie ensemble sings ‘Ilallah’, and lead vocalist Ahsan Bari’s voice has the right mix of pain and soul to begin the track. Later, other members join in along with the drums that give the song a lovely rock-base. The track is arranged beautifully and rightly showcases the strengths of Sounds of Kolachi. The orchestral build-up is followed by a small but lovely sitar and sarangi solo that sees a small vocal harmony layered on top. The eastern sound then shifts towards a more western one. The tail-end of the track has a portion of sitar and drums, with the electric guitar joining in later, and the fusion is brilliant to witness. In these moments, the significance of Coke Studio being a visual platform as well is really highlighted. There’s a lot going on in the track at various junctures but it never gets too overwhelming, which is what makes ‘Ilallah’ very joyful. Singing his third track of Season 11, Ali Azmat joins forces with Riaz Qadri and Ghulam Ali Qadri (the father-son duo was seen alongside Krewella in Episode 2 this season) for ‘Tere Liye’. 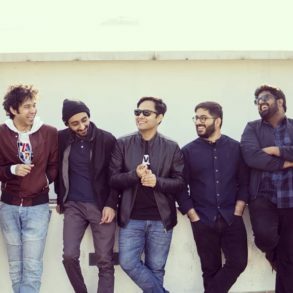 The reggae-like percussion groove along with a bluesy guitar is definitely interesting to listen to, but the shift from Azmat’s more western vocals to Qadris eastern sound is abrupt. The funky guitar riffs aim to bridge that gap and are partially successful, especially when it goes from eastern to western, but the opposite still seem a little strange. ‘Hawa Hawa’ has been rendered and revisited multiple times, the last major one was a tawdry remix in Bollywood film Mubarakan. Because the Bollywood version immediately comes to mind when someone mentions ‘Hawa Hawa’, this Coke Studio offering is welcome. Even so, its just not good enough and merely serves as a nice nostalgic act. It’s fun to see Hassan Jahangir dance on the stage and illustrate why he is jokingly known as the happiest man in Pakistan, but apart from that, the song doesn’t have anything to offer. Returning after two weeks, this was definitely one of the weaker episodes this season, but it should still not take away from Sounds of Kolachi’s scintillating debut.